Some paint colors can make a small room look smaller (but on the flip side, other colors can make it look larger than it actually is). If you’re painting a very sunny room, you’ll want to use different colors than if you’re painting a room that doesn’t get much natural light. 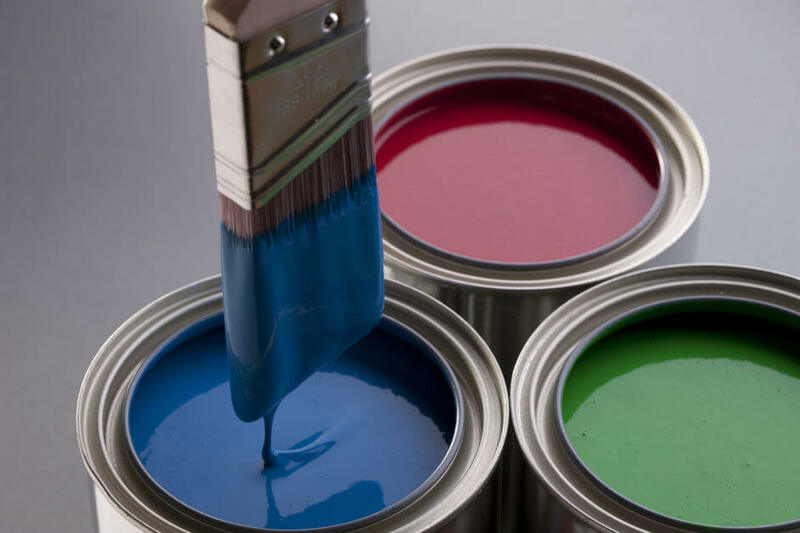 Here are some guidelines for choosing the best paint colors for your home. The best paint color for a small space is often a neutral one. Think earth tones, like beige, brown, orange, or yellow. If you want to go lighter, off-white shades like ivory and light gray are far better than stark white. Light pastel colors (like mint, lilac, or aqua) can also be light and airy. 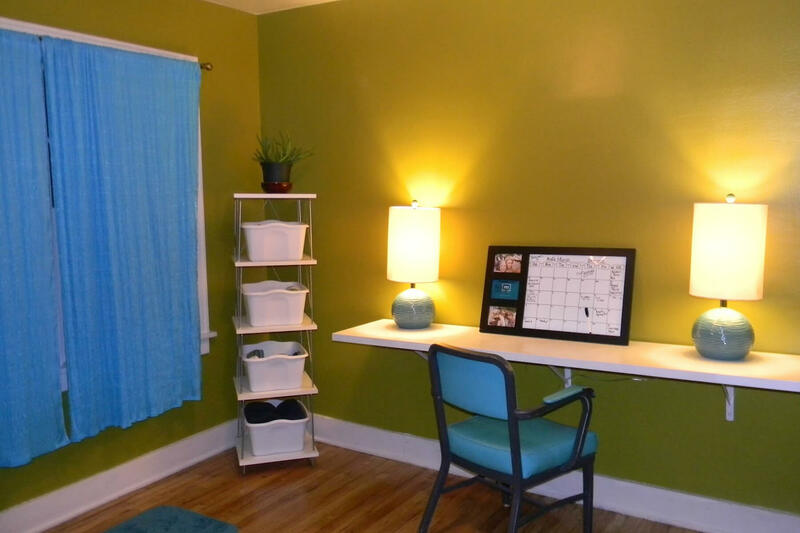 Conversely, deeply saturated tones of colors like blue and green make a room feel cramped. A monochromatic color palette helps erase the borders and edges that make a room feel smaller. But a white ceiling is always a good choice because it helps the room seem taller. And avoid any texture on the walls, which draws attention to how small they are. Which hues are right for brightening up dark spaces? If your room has little natural light, remember that artificial light will make paint look different than natural light does. Even different kinds of artificial light reflect light in various ways—incandescent bulbs make a color look different than LED or fluorescent lights do. To figure out what paint will look like in your room, pick up a few sample cans at your home improvement store. 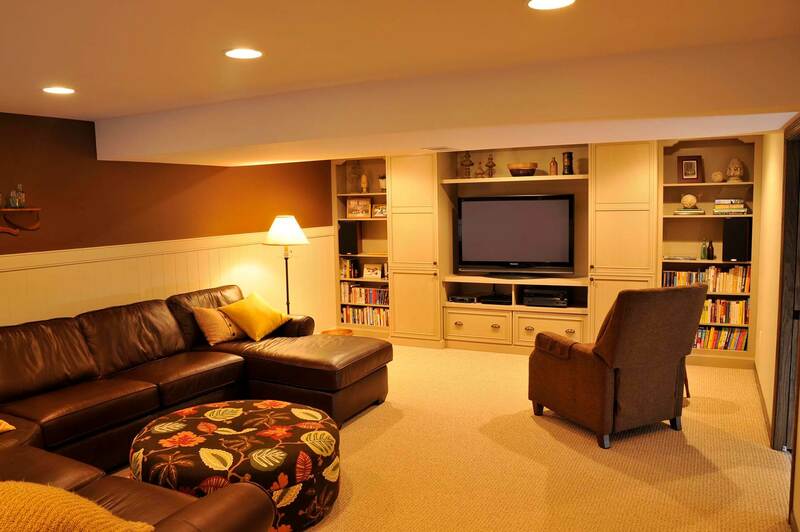 Some people think that you should always go with a light color in a dark room because light colors reflect more light. Although light colors do reflect more light, they aren’t always the best choice. A room with little light isn’t going to be reflecting much light, anyway. A bright white that might appear magical in a lot of sunlight is going to look gray and dingy in a dark room. 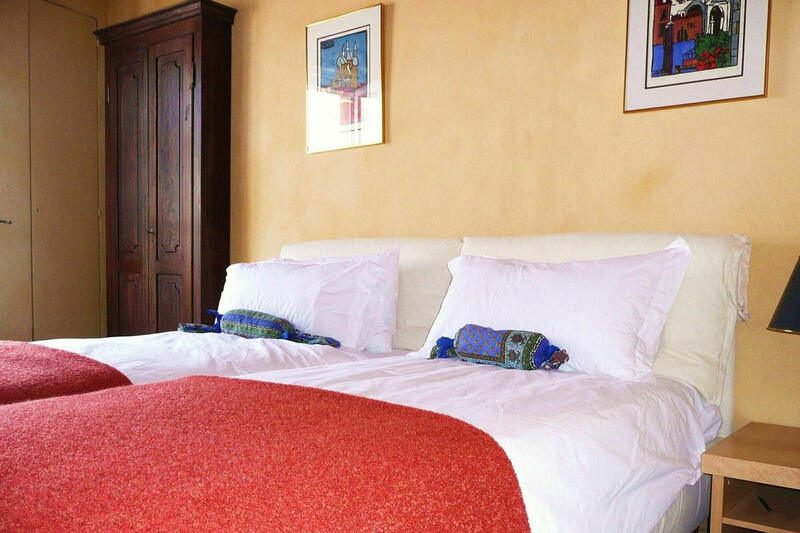 Bright, saturated colors are often the best choice in a room that doesn’t have much natural light. Consider orange, teal, or even yellow. Paint colors that don’t have any black pigments in them are ideal (called full-spectrum paint), since black absorbs light. And an eggshell finish (rather than flat) will also help reflect some light. 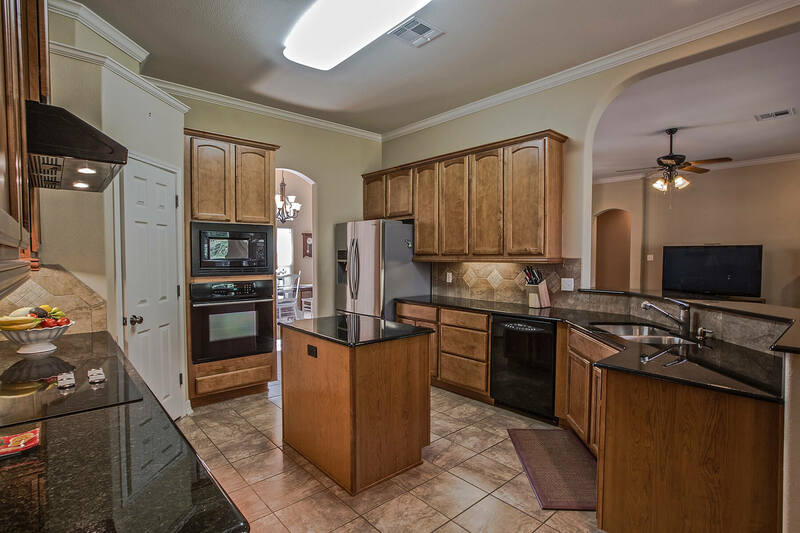 The kitchen is one of the most important rooms in the house. Many people use warm, earthy tones in the kitchen, and for good reason. Our appetites increase when we see red or orange color. Blues and greens curb hunger. If you have a lot of wood cabinetry that you want to show off, find a paint color from another palette that has complimentary tones. If you have dingy cabinets that you want to hide, paint the wall the same color as the cabinets (but in a tone or two lighter). The cabinets will be much less noticeable. These same principles work for your backsplash, as well. Red is well known for leading to distraction and anxiety, which is definitely not what you want in an office space. But too much plain white isn’t exactly inspiring. Instead, go for subtle color, which are easy on the eyes but are not too distracting. And above all, make sure you pick something that you like!